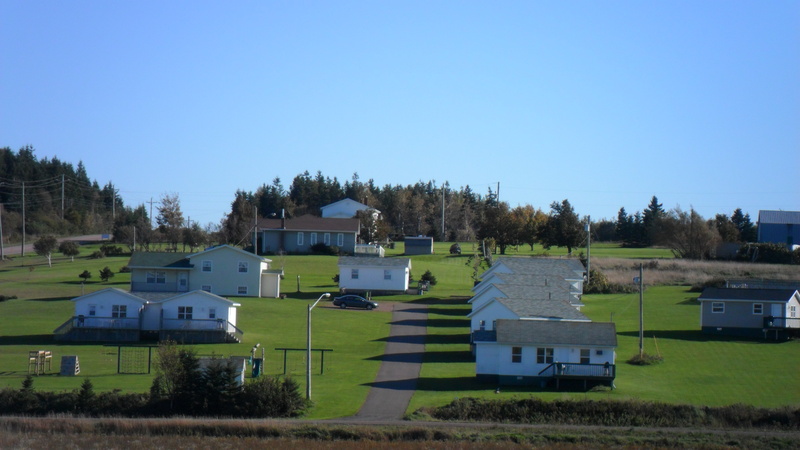 Cavendish PEI Cottages – welcome to Mayfield Country Cottages, a great choice for your next Prince Edward Island Vacation. 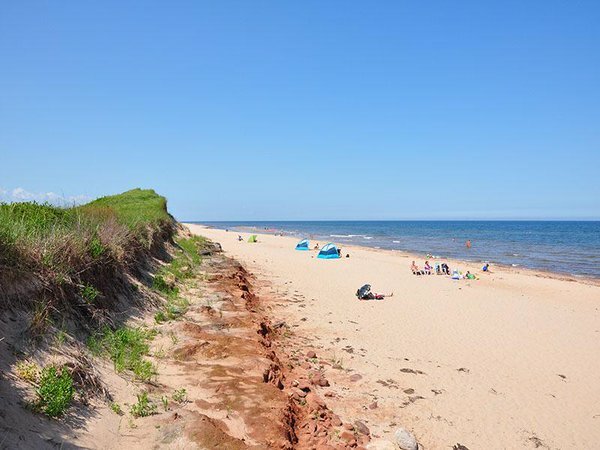 Our Cavendish PEI Cottages, located in the Cavendish PEI Area, just a few minutes to popular Cavendish PEI Attractions such as Shining Waters Family Fun Park, Sandspit Amusement Park, Anne of Green Gables House, Cavendish Beach, Shopping and Dining. 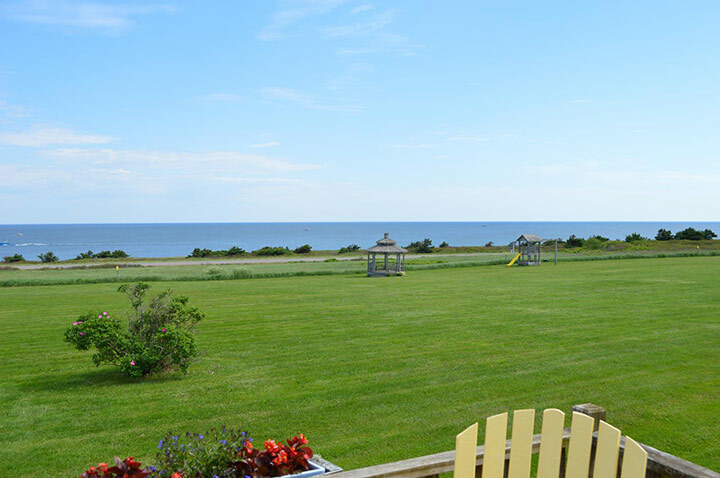 Situated on 5 acres of grasslands with panoramic views of the countryside. Our Cavendish PEI Cottages offer modern, spacious, like new Cottage Rentals in the Cavendish PEI Area. 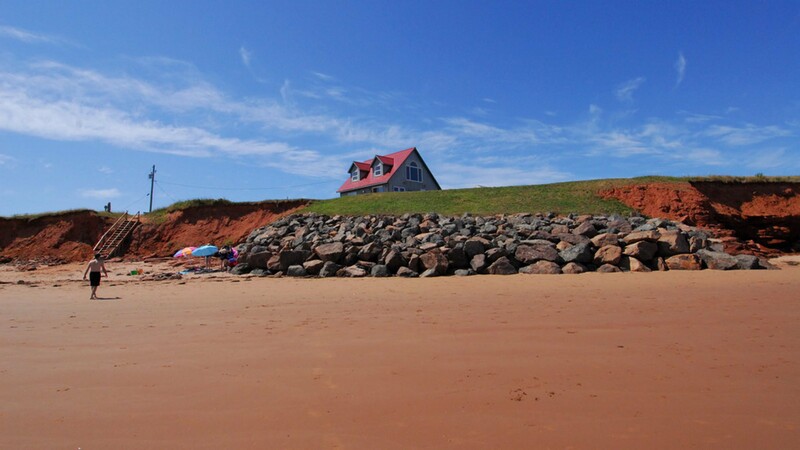 We are Mayfield Country Cottages, ideal for Families and Couples for a quiet peaceful stay in the Cavendish PEI Area.. Our Cavendish Cottages range from various types of 1,2 and 3 Bedroom Cottages, some with 2 Baths and Whirlpool Tubs. 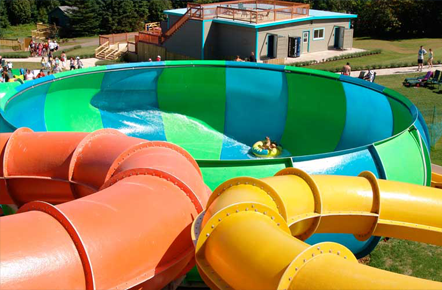 Popular Family Attractions are located just a few minutes from our Cottages. 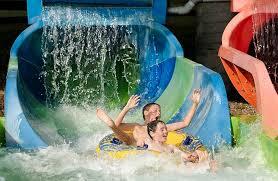 Shining Waters Family Fun Park is a popular Water Theme Park which is a great hit for children. 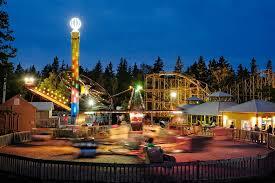 Sandspit Amusement Park is popular with Families and Adults for their rides park. 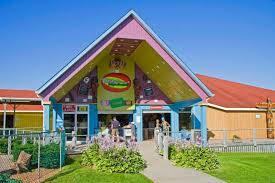 Enjoy some famous COWS Ice Cream at the Cavendish Boardwalk Shopping Center all within minutes from our Cottages. 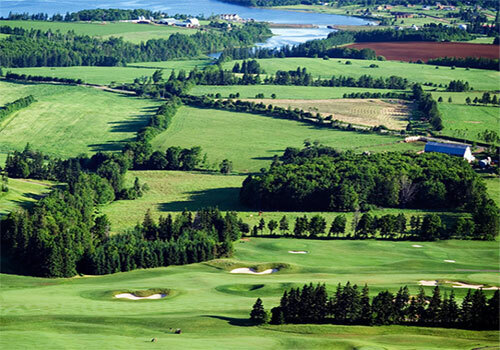 In Cavendish and North Rustico you’ll find grocery stores, restaurants and shopping all within 5-10 minutes from our Cottages. 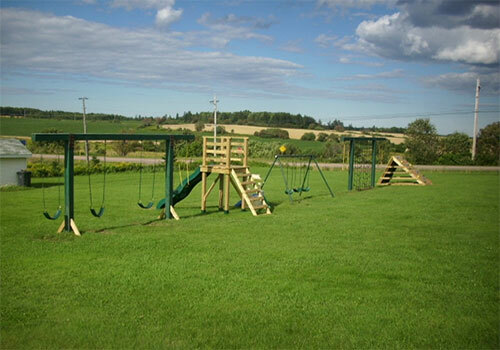 We have a fabulous playground area for the kids with teeter totters, climbing dome, swings, fast slide, cargo nets, rock climbing walls, monkey bars and more. 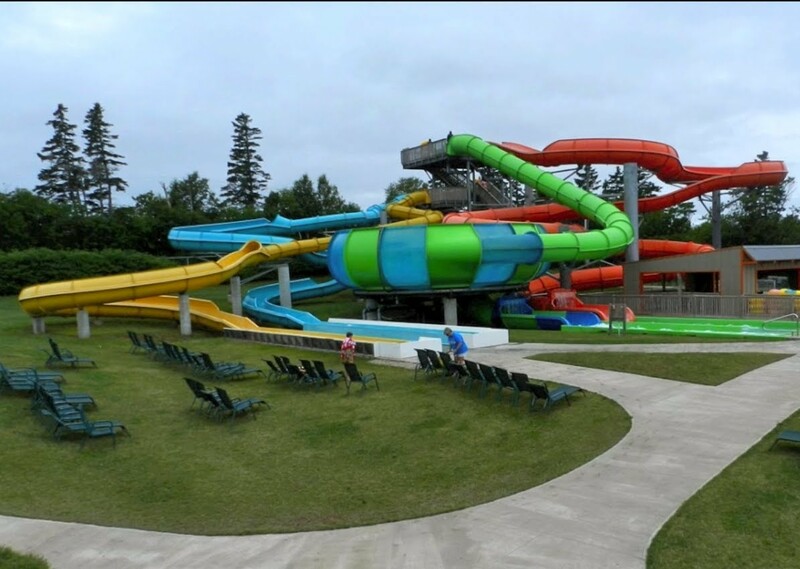 Take a dip in our Pool which is open and heated the last week of June through till Labor Day. 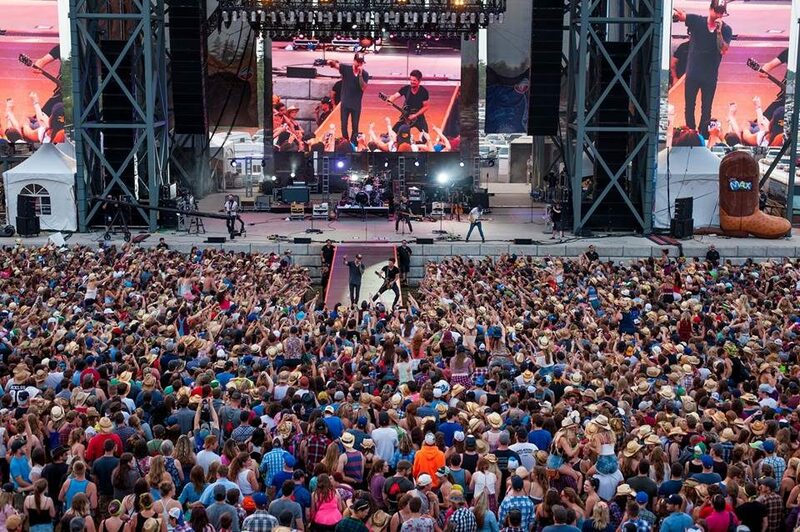 Stay connected throughout our property with our expanded faster WiFi systems. We are pleased to announce that for 2017 we have upgraded our wireless internet through Eastlink which will increase the speed.